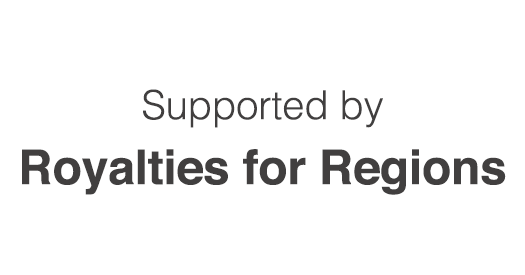 The West Midlands Mapping and Water Management Project, funded through the Royalties for Regions program, identifies groundwater resources which could be developed for irrigated agriculture or livestock water supplies in the Capitela Valley. The Department of Agriculture and Food, Western Australia (DAFWA) investigated the cause of salinity affecting agricultural land and transport infrastructure in the Gillingarra area. This project builds on a number of water investigation projects undertaken in the area since 2008. 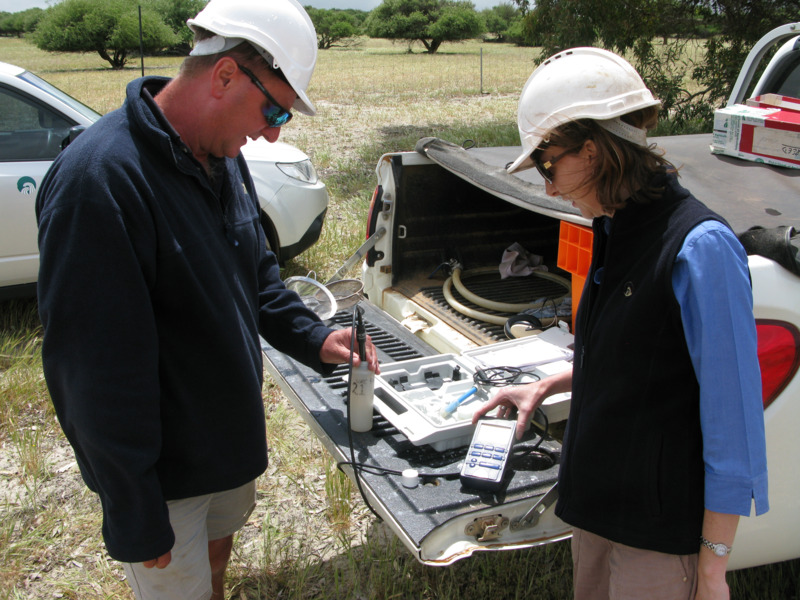 In 2008, DAFWA supervised a drilling investigation funded by the Moore Catchment Council to install three groundwater monitoring sites in the Capitela Valley area of the West Midlands. 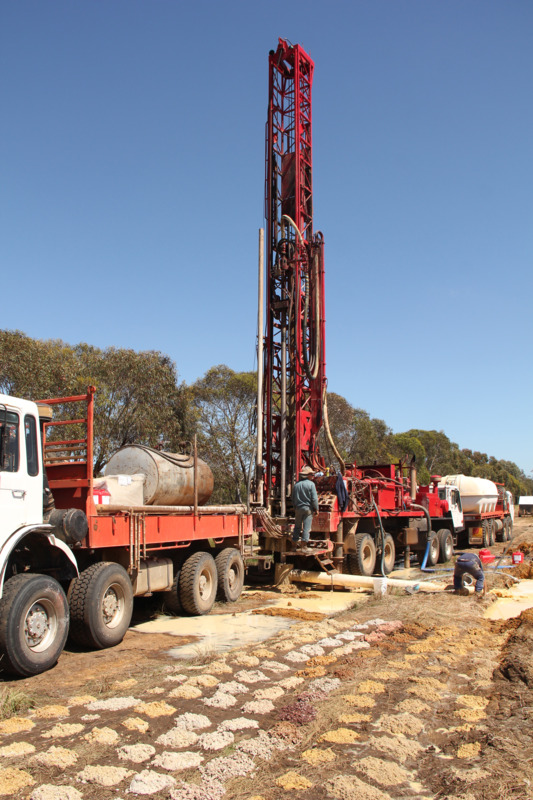 The drilling investigation discovered about a 10-kilometre length of surficial palaeochannel (ancient river) sediments in the Perth Basin about 20 kilometres (km) west of the Midlands Road. In 2009 DAFWA was asked to provide advice on the spread of salinity in the Gillingarra-Koojan Catchment, about 30km south of Moora. Salinity was increasing significantly in some locations causing loss of agricultural land, death of eucalypt woodlands and damage to the Midlands Road and railway line. Initial indications suggested the spreading salinity might be caused by groundwater discharge from a palaeochannel extending east towards New Norcia. To some extent, the palaeochannel sediments discovered west of the Darling Fault in 2008 in the Capitela Valley aligned with the surmised palaeochannel from New Norcia to Gillingarra. However, it was not clear whether the eastern and western sections of those separate channels were connected. One of the aims of the project was to investigate that possibility.